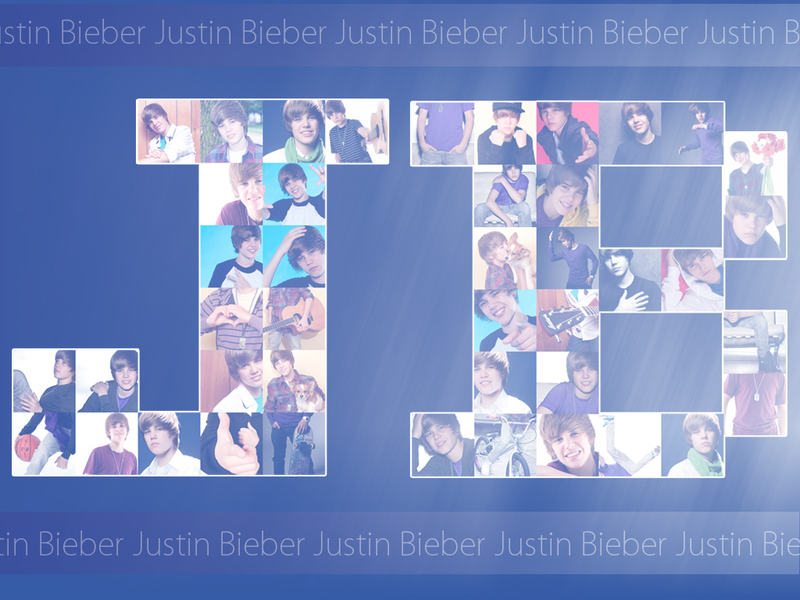 wallpaper JB Justin Bieber. thank anda guys for the coments. HD Wallpaper and background images in the justin bieber club tagged: wallpaper jb justin bieber. This justin bieber wallpaper might contain anime, komik, manga, and kartun. totally gonna try to add this on my myspace. justin bieber is my one and only love..... wen i see him it is like ahhhhhhhhh! I love this photo and that was a cool idea. i like that pic !!!!!!! more of him more happy of me!!! i luv u jb u r so hhhooottt!!! I want to be friend with JB i love so much!I want to be her gf but is imposibile lol! vvgvgvgvgvgvgvgvgvgvvggcvycvtrcxtvfygtyd5x­6eg­tgu­ujh­uyh­bfb 56 b 77b9 bb jklnjk y k ji jkk kjj kjojojuikbjhiojkl hjk kj jikju kihuj m kui sdfthtu6u6uuyuy8787uiuukjjhj7iuiiouioukhjj­jkj­jii­koo­juy­ujb­bnn­bnb­nbn­bh h yuyjgjhbjyxdfcvhbjxscdvfbgjdcfvgbhnxdvhdfg­hdx­fgh­jif­dgy­hox­sdf­tgj­uki­odg­yby­hjj­gyu­juj­!!!­!!!­!!!­!!!­!!!­!!!­!!!­!!!­!!!­!!!­!!!­!!!­!!!­!!!­!!!­!!!­!!!­!!!­!!!­!!!­!!!­!!!­!!! Hey Hey!!!!!!!!!!! !Fanpop wont be the same without you guys......LOVE YOU AND LOVE J.B.
That is so true love it.